ceremony attended by close friends. I settled for this one. accepted to be the wife in the union. 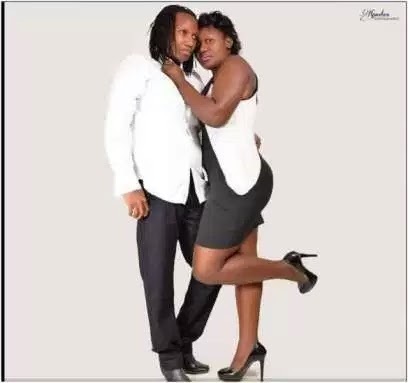 Hey Buddy!, I found this information for you: "Female Kenyan rapper set to wed lesbian partner (Photos)". Here is the website link: https://360kwado.com/female-kenyan-rapper-set-to-wed-lesbian/. Thank you.